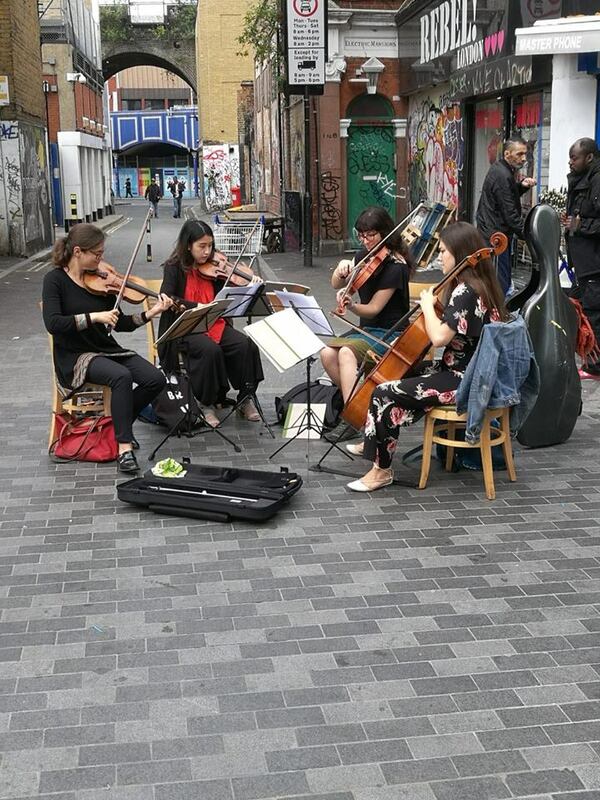 When doing an interview for this blog earlier this year, it turned out that the interviewee was a near neighbour as we both live in Brixton, and during the interview, the subject of the Brixton Chamber Orchestra came up. Now, I have to admit that I had not heard of the ensemble, but the upshot was that last week I found myself on Brixton Hill have coffee with Matthew O'Keeffe, a young musician who lives in Brixton, and in fact grew up there, and who has founded the Brixton Chamber Orchestra. 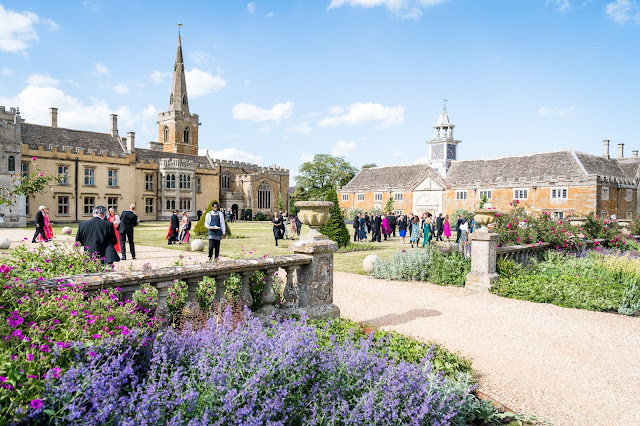 Matthew did a music degree at King's College, London, studying conducting with Peter Ash, and is planning to do a Masters Degree. He runs a number of different ensembles, the choir Scherzo, Lunch Break Opera and the Brixton Chamber Orchestra. Scherzo is a 10-voiced consort of young professional singers, coming together with the idea of singing full-voiced, making a rich sound. Whilst Lunchbreak Opera is a group which presents chamber opera in the City in bit-size lunchtime portions. 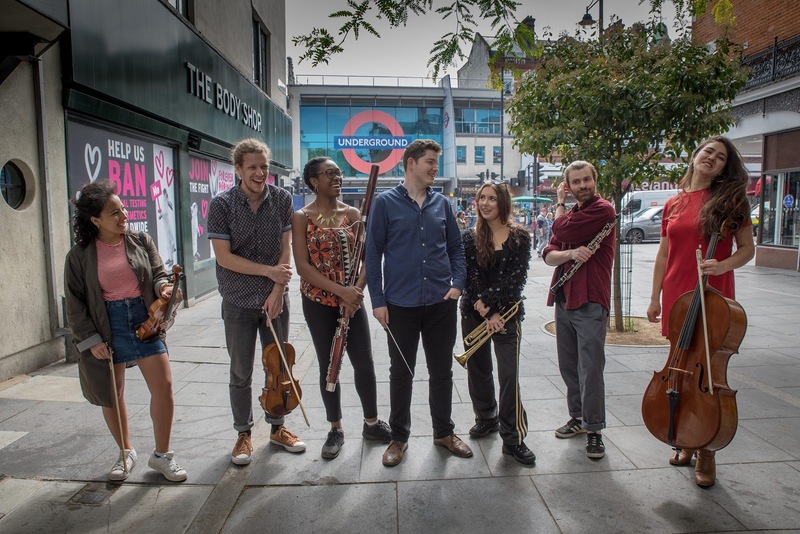 Brixton Chamber Orchestra is based around a group of around a dozen young professionals, all in their early to mid-20s and many are people that Matthew has played with, many went to the Centre for Young Musicians at Morley College. The idea behind the Brixton Chamber Orchestra is, however, more than just another band of young people coming together, Matthew wants the orchestra to be rooted in the local community, taking advantage of the wide variety of venues which Brixton has to offer, both the obvious and the not so obvious. And the group mixes things up with a very varied repertoire. They have recently held auditions, and have found some excellent local amateur players who have joined the group. Ultimately Matthew would like an ensemble of around 16 or so performers. One of their recent gigs was Rockin' on Electric Avenue when they played in Brixton market. With the idea of making people stop and listen, the music was all arresting from hornpipes, and Dvorak's Slavonic Dances to Harry Belafonte and Sinatra, everything with a strong beat. Matthew is realistic about attracting audiences, understanding that every event needs a hook to get the audience into the room, but his approach is often imaginative. He originally started arranging when we worked with an a cappella vocal quartet, and now the Brixton Chamber Orchestra includes a wide variety of repertoire. In November the group will be performing with a Seventh Day Adventists Gospel Choir, and the concert will have the theme of creation. Matthew comments about gospel music that it is the surprising amount of silence used, compared to the massive noise in the climaxes, which gives the music its yearning quality. So the orchestra will be looking to find common ground with the choir, the orchestra will perform the overture to Haydn's oratorio The Creation, and the choir will sing gospel tunes on the same theme. Another project is an appearance on 6 October 2018 at the St Michael's Arts Festival in Stockwell when the group will be performing Elgar's Cello Concerto, plus Brahms' Ein Deutsches Requiem with a local choir, Will Robertson (cello), Charlotte Bowden (soprano) and Michael Ronan (baritone). Then in complete contrast, a project for next year involves Grime, Matthew is creating a series of orchestral breaks which will be performed live with Rappers, giving them a taste of performing with live music. For the orchestral breaks, Matthew is choosing bits of Tchaikovsky, Khachaturian and Shostakovich, music with a strong rhythmic drive. Many of the Rappers make their own tracks all the time, and Matthew hopes that the event will encourage them to be more experimental. This mixing of live orchestral music with electronic music, with the idea of making the performers more daring, is something that Matthew clearly feels strongly about. Matthew and the orchestra went along to workshops with School Ground Sounds, a group which works with marginal and disadvantaged young people to help build their musical skills. The young people on the project were creating their own albums, and Matthew hoped that the orchestra's involvement would help broaden the young musicians' horizons, making them understand that it wasn't scary writing for strings. The group is starting to get traction in Brixton, doing concerts and making themselves known. 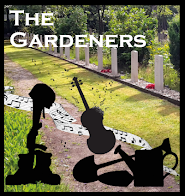 Matthew plans to take advantage of the venues available and one of his projects is doing chamber music concerts in community centres, as he finds that people come along and support things in their own back gardens [See the Brixton Blog's article about the concert in Cressingham Gardens]. Essentially the group's ethos is, if people don't come to concerts then they will take concerts to them. Brixton Chamber Orchestra's next appearance is on Saturday 6 October 2018 at the St Michael's Arts Festival in Stockwell when the group will be performing Elgar's Cello Concerto, plus Brahms' Ein Deutsches Requiem with a local choir, Will Robertson (cello), Charlotte Bowden (soprano) and Michael Ronan (baritone).